When you think about the compelling article written in this recent CIO Magazine article, one can’t help but recognize the plight of many failed IT projects is due to poor project oversight. Calling out the fact of “administration is not management “ is all too accurate. Project managers in today’s world need to be able to step outside of their comfort zone. They need to take the hard problems head on. They need to be honest internally and externally on risks and opportunities present. They need to be resilient and resourceful. It is not a job for the faint of heart and it’s not a job for everyone. The best project managers I have seen are within the company I am proud to be part of, Hitachi Consulting. We are able to lead projects and manage outcomes that others quite simply, can’t deliver upon. Taking on big, complex projects is simply where we thrive. I welcome the opportunity to introduce you to how a project should be managed with some of our experts. 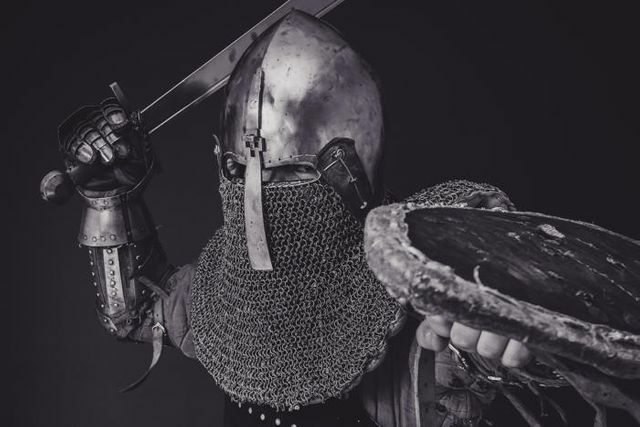 "Project managers need to be warriors, not bookkeepers – or your projects are doomed."